Assessment in Health Psychology presents and discusses the best and most appropriateassessment methods and instruments for all specific areas that are central for health psychologists. 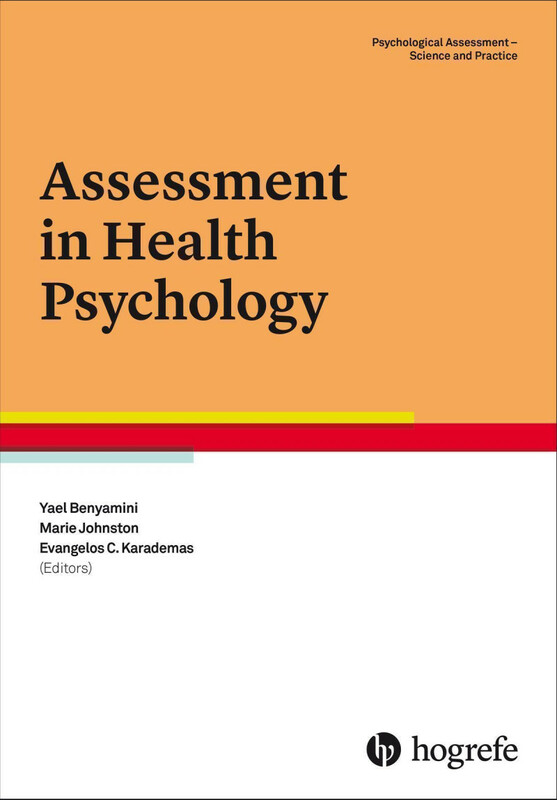 It also describes the conceptual and methodological bases for assessment in health psychology, as well as the most important current issues and recent progress in methods. 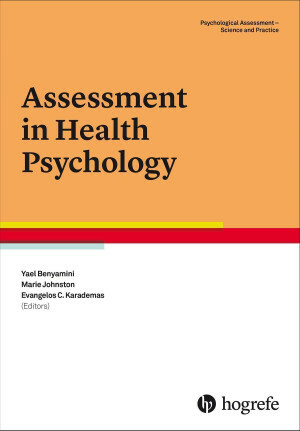 A unique feature of this book, which brings together leading authorities on health psychology assessment, is its emphasis on the bidirectional link between theory and practice. Assessment in Health Psychology is addressed to masters and doctoral students in healthpsychology, to all those who teach health psychology, to researchers from other disciplines, including clinical psychology, health promotion, and public health, as well as to health policy makers and other healthcare practitioners. This latest volume in the series Psychological Assessment – Science and Practice provides a thorough and authoritative record of the best available assessment tools and methods in health psychology, making it an invaluable resource both for students and academics as well as for practitioners in their daily work.